All pets are adorable but these 10 are particularly cuddly and cute! Even those who do not like animals will want to buy these and look at them forever. Labradors are extremely cute as puppies and grow up to be even cuter. They are loyal, lovable and very friendly. These dogs are nothing if not adorable and you will find yourself getting attached to them the minute you see them! 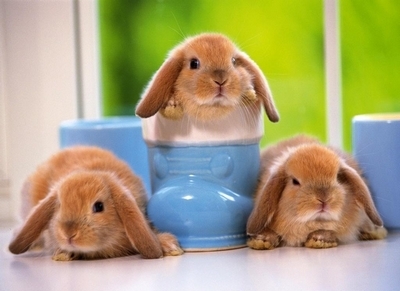 Rabbits are round, fluffy and extremely endearing. Even though they can be a little high maintenance, they are definitely worth all the effort. They will nibble on their carrots in the most adorable way and their soft fur will take away all your worries after a bad day. 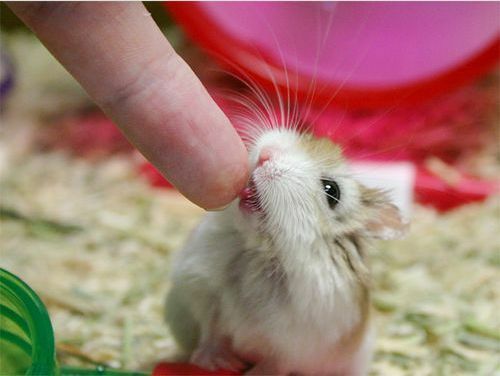 Dwarf Hamsters are related to the regular sized ones but are definitely much cuter! 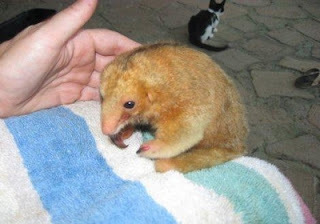 They are native to parts of Russia and China and can be found in any pet store located near you. Chinese hamsters are as adorable and are often considered to be the same as dwarf hamsters. This cat breed belongs to Turkey and is extremely cute. 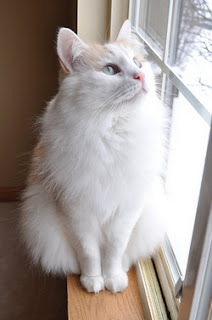 This cat’s fur is startlingly white and their eyes’ are gorgeous. They are extremely fluffy when they are newborns but their fur gradually acclimatizes itself with the weather as they get older. Guinea pigs look a bit like hamsters and their eyes are alert and round. They have the most adorable ears and are unfortunately used in labs for testing and research. 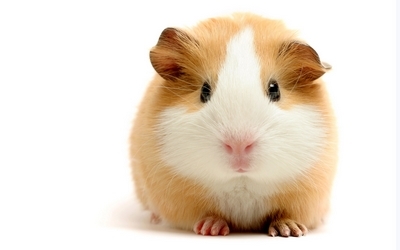 Guinea pigs are known for their docile nature and the fact that they practically take care of themselves. 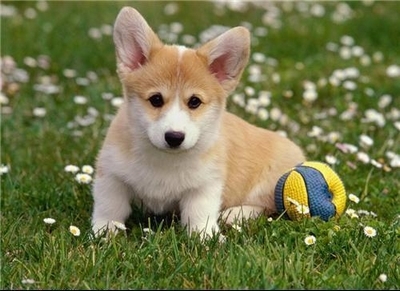 A number of breeds are available and in different colors. They can weigh about 2.5 pounds and can live up to eight years. 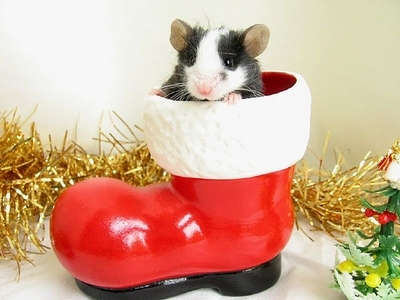 Like guinea pigs, mice are used in labs as well. However, if you do not find them revolting, they can be quite adorable with their large ears and whiskers. They do not live as long as most pets and will pass away after about 2 years of their birth. These creatures can adapt themselves to any environment which is why they are so popular amongst human beings. 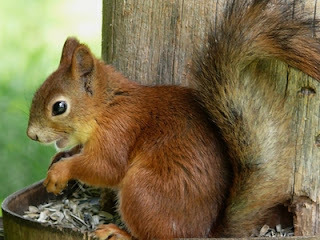 Squirrels look like rats but have wide tails that are very furry. They are able to do tricks as well as dogs as long as they are raised by the same owner from the time they are born. These pets should not be confined to narrow cages as this will hamper their growth. A puffer fish will seem adorable at first and will make great pets as long as you are careful about not startling them too often. A puffer fish has the ability to swallow water and change their shape so much so that they become spherical. 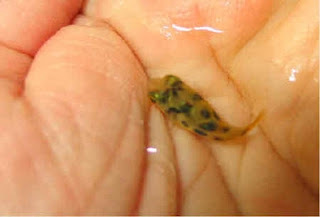 The picture above is a freshwater puffer specifically the indian dwarf puffer. These mammals belong to the rodent family and are extremely adorable. They have sharp spines on their back but over time, you will get used to them and be able to avoid injury. When they feel that they are in danger they will roll up into a ball. 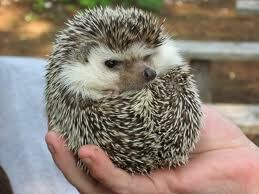 This particular breed of hedgehogs is domesticated which is why you can keep them as pets. The silk anteater is similar to other members of its family and the only difference is that they are slightly smaller and prefer to camp out in trees. They are cute but their claws are very sharp, so be careful. Remember: One should not buy a pet just because it is adorable. You must have the time and dedication for them.